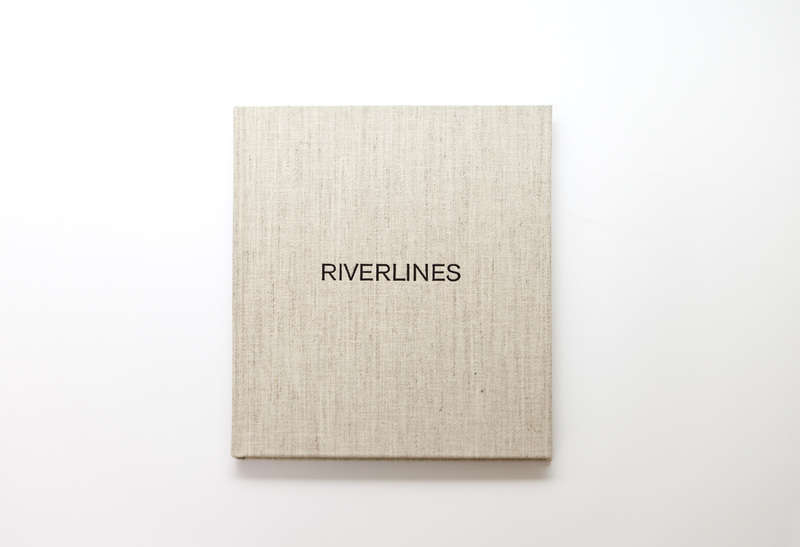 Riverlines focuses on the creation of a mural by Richard Long which was hand-made for the Hearst Tower in New York in 2006. He created the work using a mixture of mud from two rivers: the Hudson (in the United States) and the Avon (in the UK). 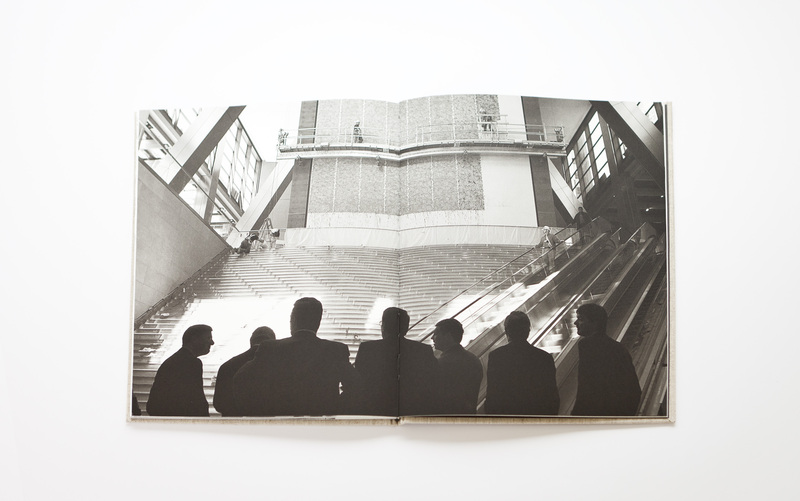 Riverlines includes images of Richard Long working and texts by Norman Foster, Richard Cork and Richard Long. The paper used for the texts is 148 g Mohawk Options True White Vellum, the flyleaf is in 135 g smooth dark grey Colorplan and the fabric is 402/2002 Berber lino. 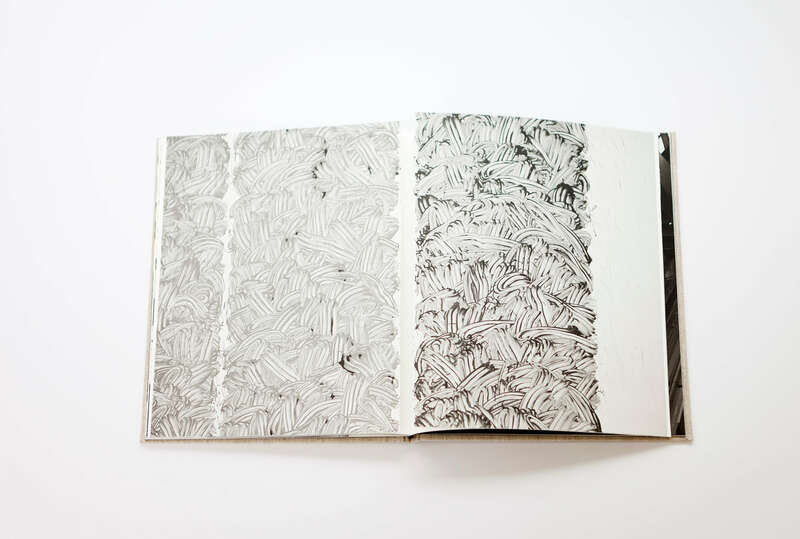 Printing is in duotone with Foster Grey inks (created especially for this book) and the illustrations have a spot varnish. The headband is grey and the blocking is Kurz Colorit grey 922.